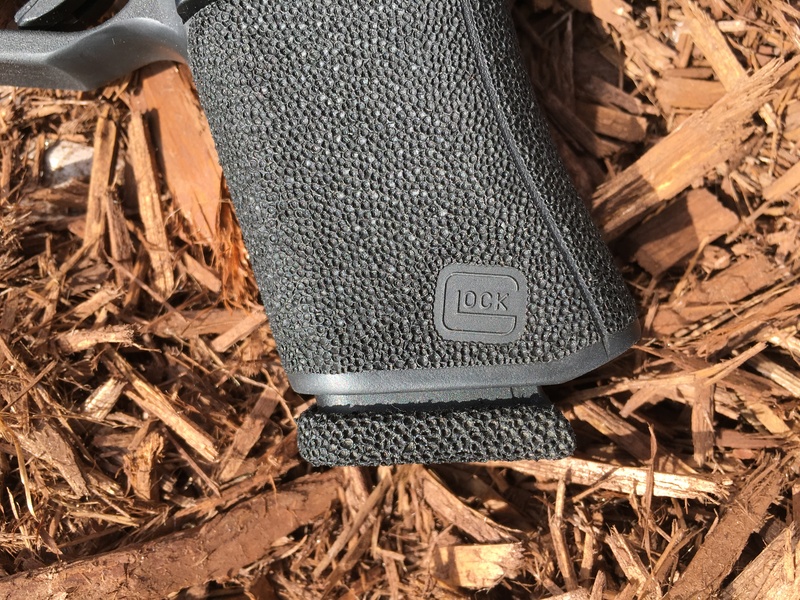 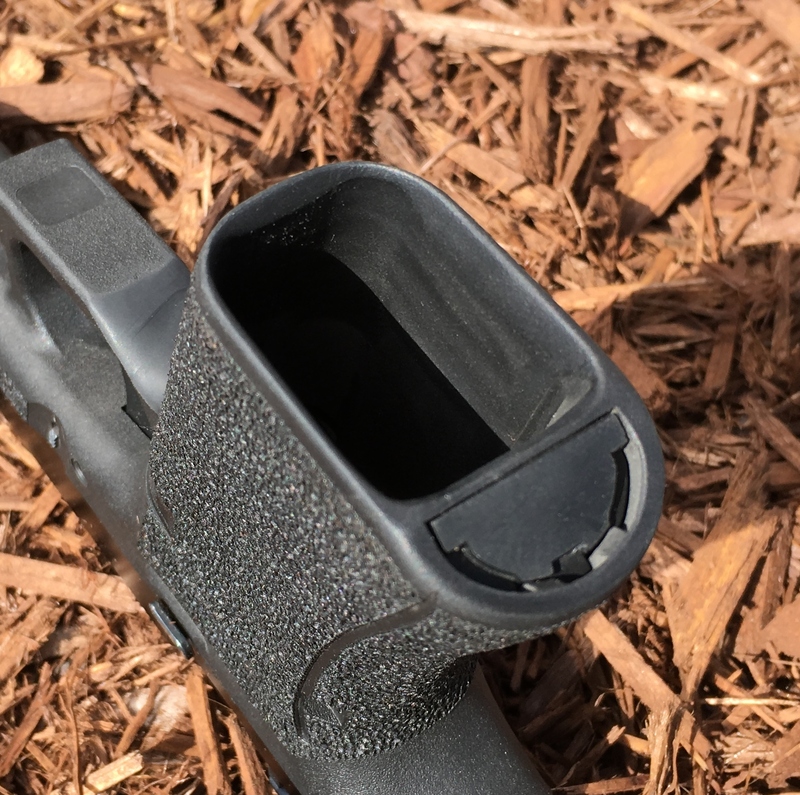 Reduce the length of the handgun grip to enhance concealability while maintaining barrel, and sight radius lengths. 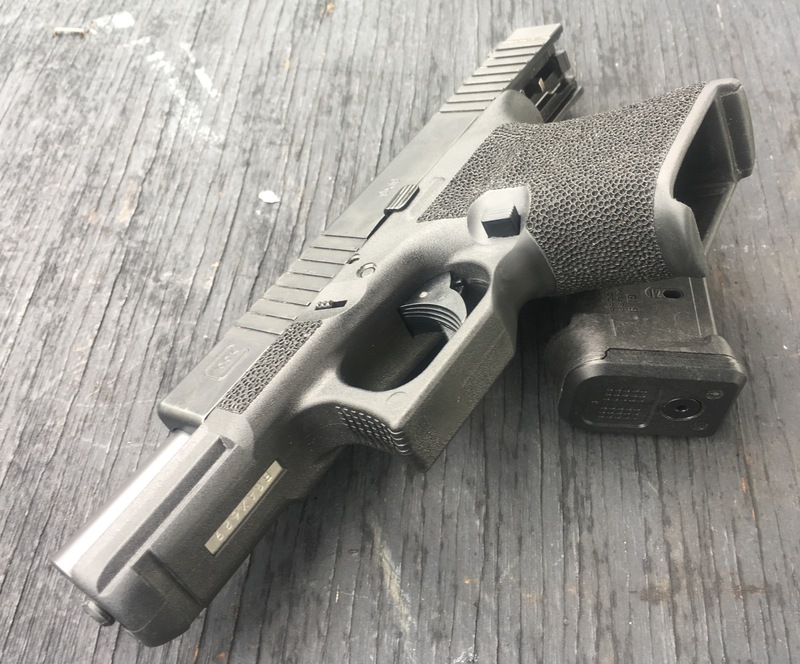 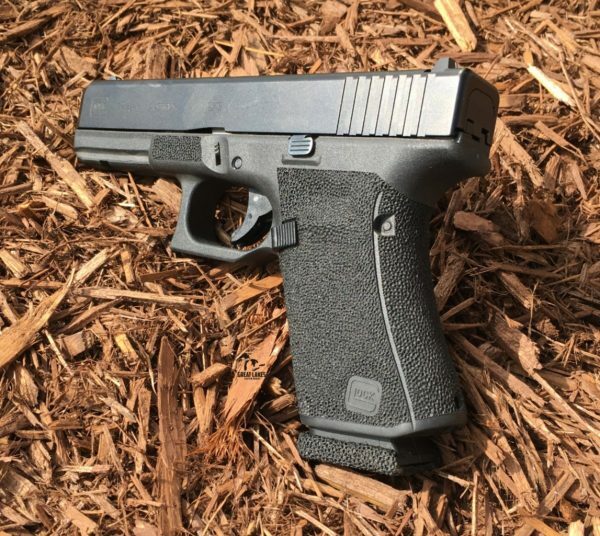 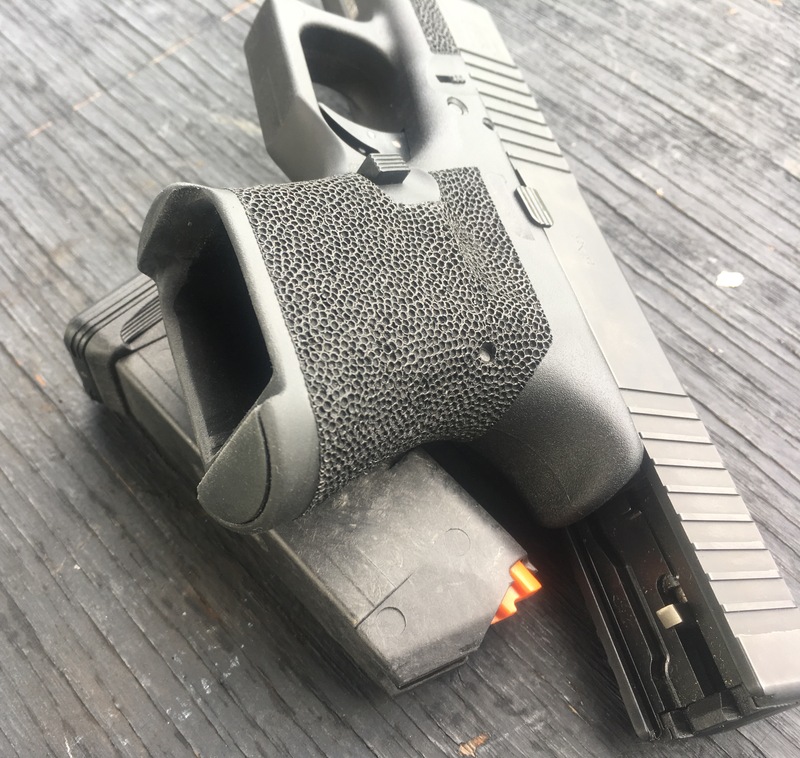 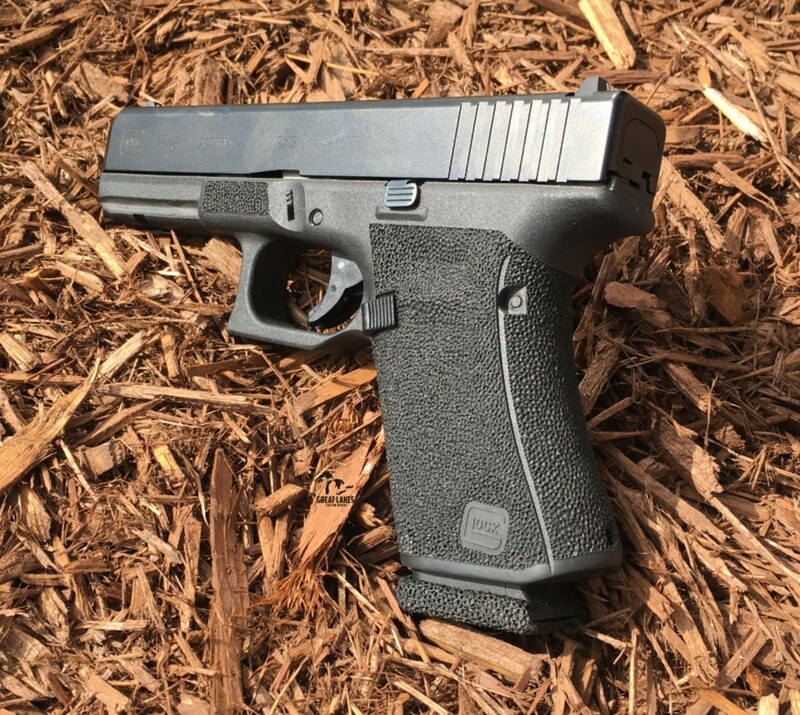 Ie: Reduce Glock 17 to 19 length, or 19 to 26 length. 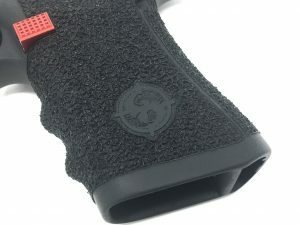 *Must be accompanied by a stippled grip. 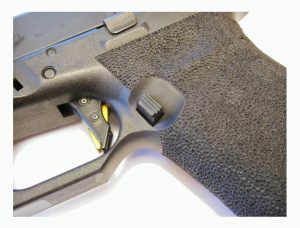 *Aftermarket products such as magwells, or grip plugs may not work with this modification.